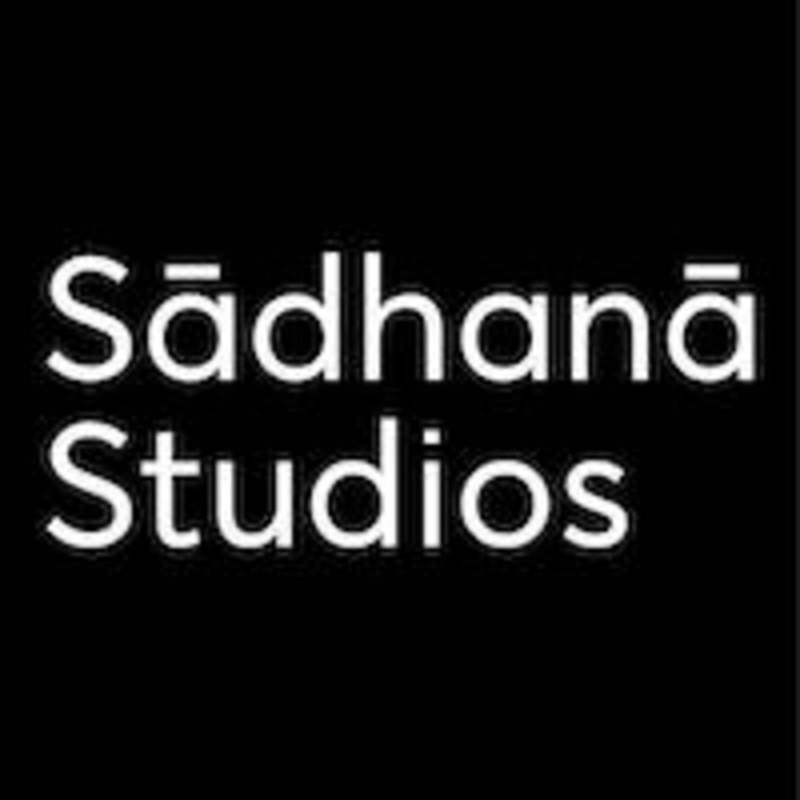 Start taking classes at Sadhana Studios and other studios! Sadhana Studios are a unique studio offering yoga, wellness and healing in the heart of St Kilda. Born from the love and desire to serve the community from Kundalini Yoga teachers Daya Prakash and Kiran Jot. There are over 10 teachers and facilitators on the roster, and a range of workshops on offer each month. These offerings include Kundalini Yoga, Hatha Yoga, Restorative Yoga, Prenatal Yoga, Yoga flow, Kids yoga, dance, Art Therapy, Sound Healing, Meditation, Pranayama, suitable for all ages, stages and fitness levels. Also offering Crystal massage, remedial massage, NLP, chakra healing, Pellowah Healing one on one sessions. Inquire about private yoga classes also. They have a large studio space to rent also for workshops and trainings. Founders Kirsty and Emma have a shared passion for building community, Kundalini Yoga and sharing the teachings of Yogi Bhajan and are delighted to welcome you. This studio is located at 29A Greeves Street in Saint Kilda.